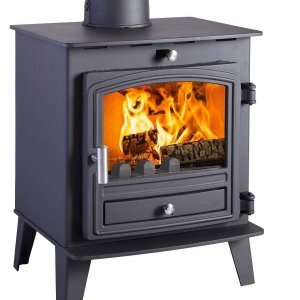 Avalon stoves are DEFRA approved, are manufactured from high quality 5mm thick steel, and have cast iron components. They feature the new Cleanburn Technology, which lowers emissions and allows for greater performance and fuel economy. 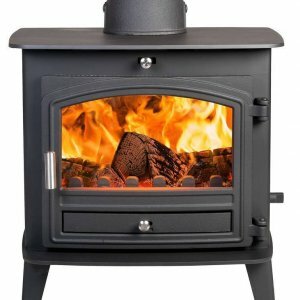 Avalons are multi-fuel burners and include a dust-free de-ashing system that enables you to easily clean the grate – just move it back and forth with the doors closed and you are done. 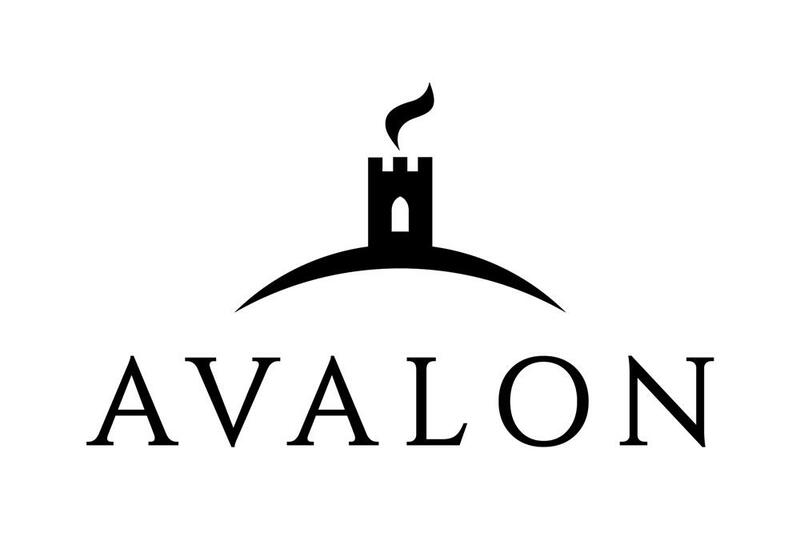 All the Stoves in the Avalon range contain a hot airwash system that will keep the stove’s glass clean and clear.